Paytm has rolled a pretty big update for its Paytm wallet app on Android in the Google Play Store. The latest update, version 5.10.0, adds a number of new features along with performance improvements as well. With Paytm Postcard feature, you can send wishes and blessings to your friends and family on special occasions or whenever the time is appropriate. Tap on Postcard icon at the top. Tap on the big Send a Postcard button. Choose a contact from the list or enter a number manually. Enter an amount to send. Write down a personalized message for the person. When you are ready to send, tap on the Send button at the top. Paytm wallet can now also relfill itself or add money to the wallet automatically when instructed to do so. Paytm calls this feature as Paytm Automatic and fires only if and when your wallet goes below the (specified) minimum balance. You can choose any Master/Visa Credit card or ICICI Debit Card for setting up Paytm Automatic. However, keep in mind that the amount will be added to the wallet ONLY ONCE A DAY. In case your Paytm wallet Balance exceeds the monthly wallet limits, then money will be added next month. Launch Paytm app on your smartphone. Tap on “Tap to see your Paytm balance” button at the top. Input the minimum amount (before cash load occurs) and the amount to be added when balance goes low. Then tap on Proceed button. You will then be taken to another screen where you must add/link a card. Once you complete the above steps, Paytm Automatic will keep track of the balance and add money as and when required. 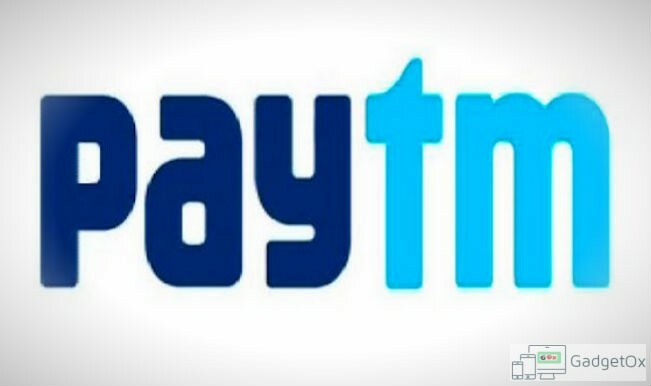 If you are a frequent traveller who prefers to pay using Paytm while purchasing flight tickets, Paytm can now also help you buy travel insurance. This will cover medical expenses, trip cancellation, lost luggage, flight accident and other losses incurred while travelling, either internationally or domestically. Just past week, Paytm update also added the ability to send money to friends and family by integrating with your Android phonebook/contact list. Find the updated app in the Google Play Store below.